This tool is an easy-to-configure system for companies that don’t require a complex setup. Upgradable to PIRO Fusion. 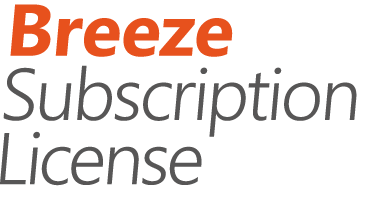 PIRO Breeze is the lightweight version of PIRO Fusion, hosted in the cloud so all server maintanance fees are on us. PIRO Breeze offers the core functionalities for your business with simplified setup. If you need more advanced features down the road we can easly upgrade it to PIRO Fusion. Although PIRO Breeze includes a wizard based setup tool to help you to configure and use the system, we offer configuration and training packages to provide you with the knowledge and training necessary to fully utilize your PIRO Breeze solution. No high demands for expensive hardware can help you minimize your costs. Breeze also comes with 50 GB of free storage to save your important data.